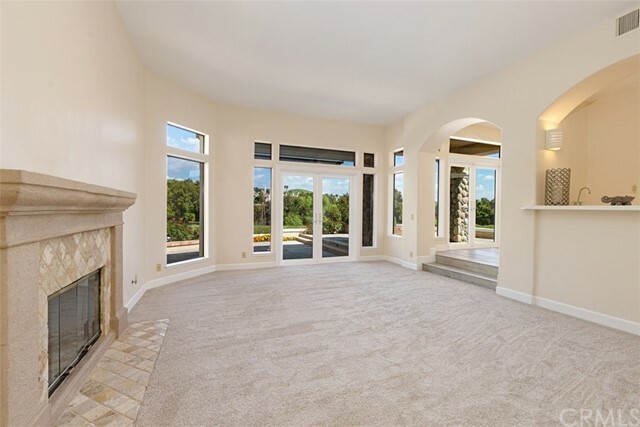 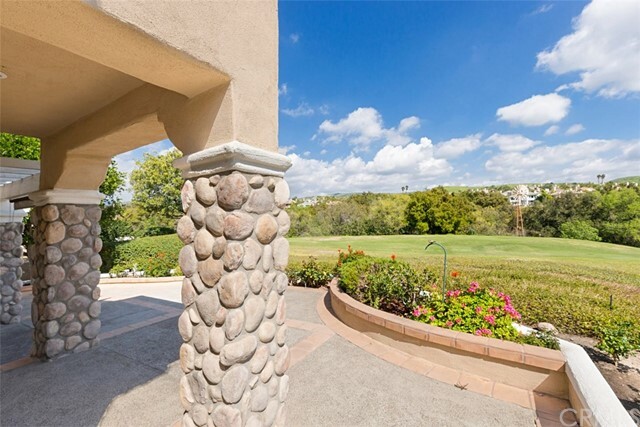 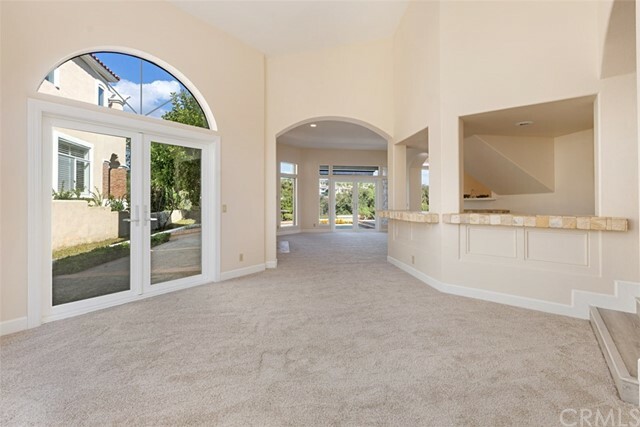 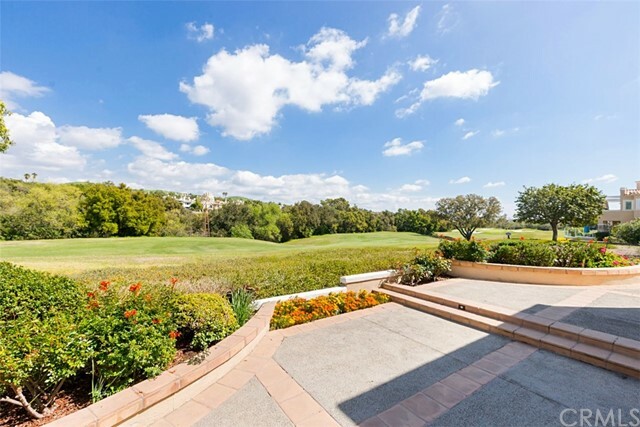 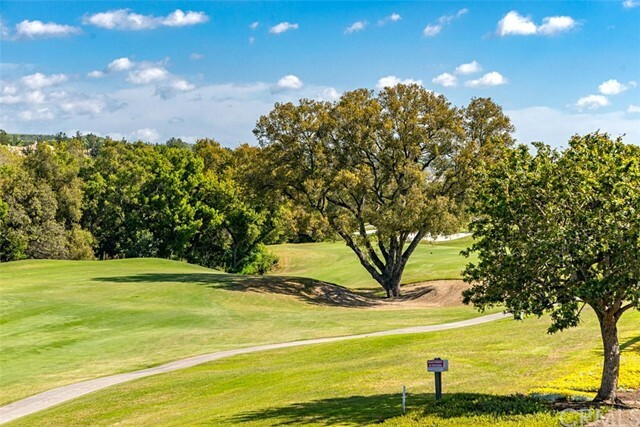 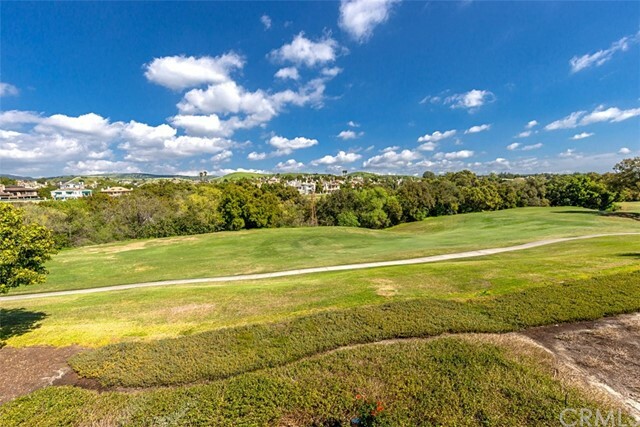 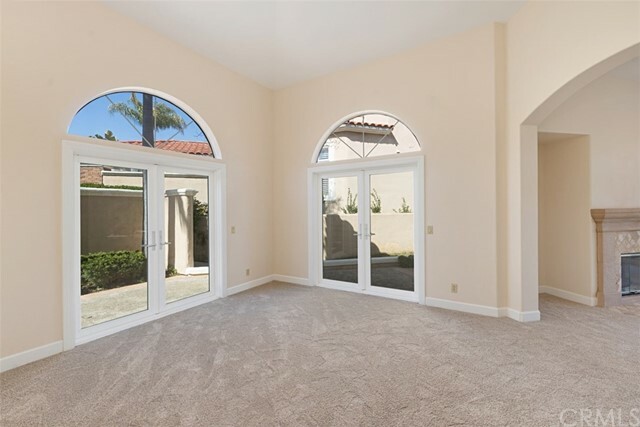 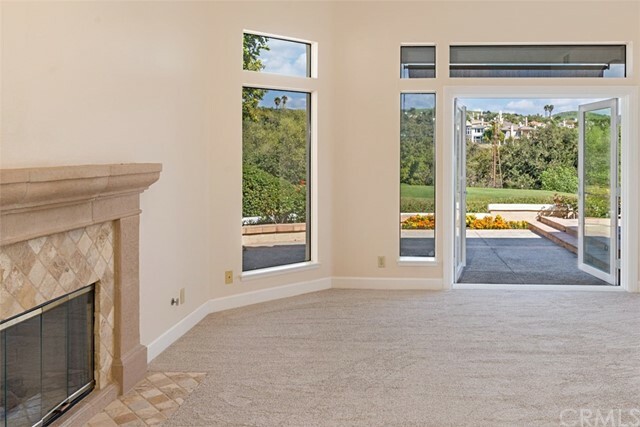 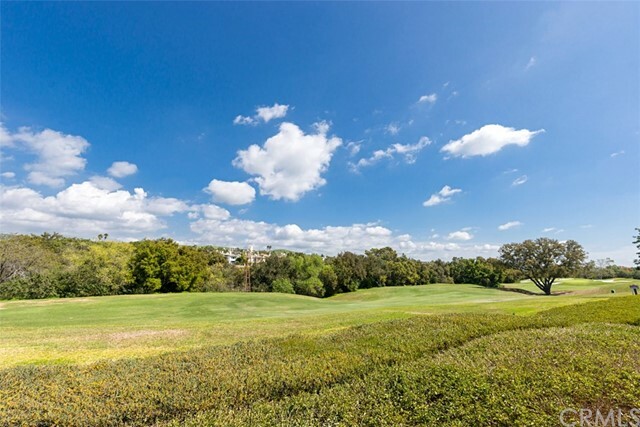 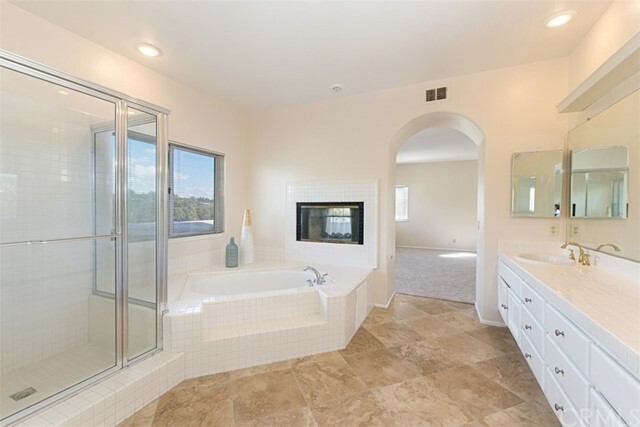 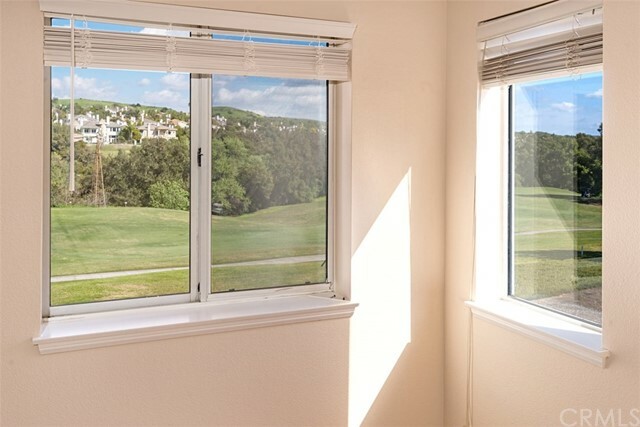 Wonderful golf course views from the largest floor plan in the Los Verdes tract with one of the nicest locations . 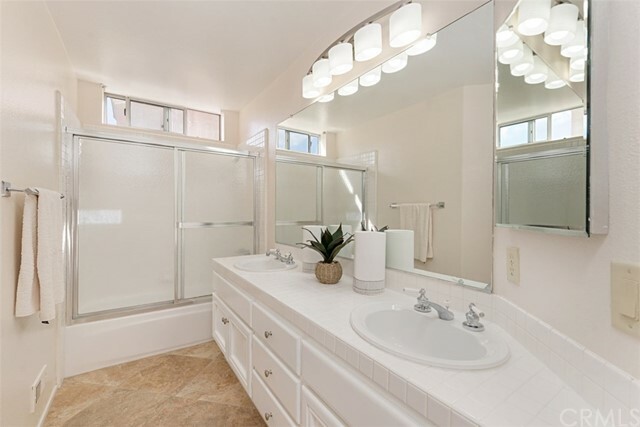 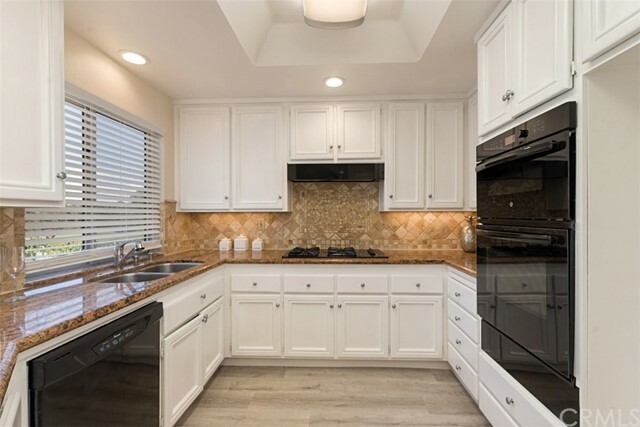 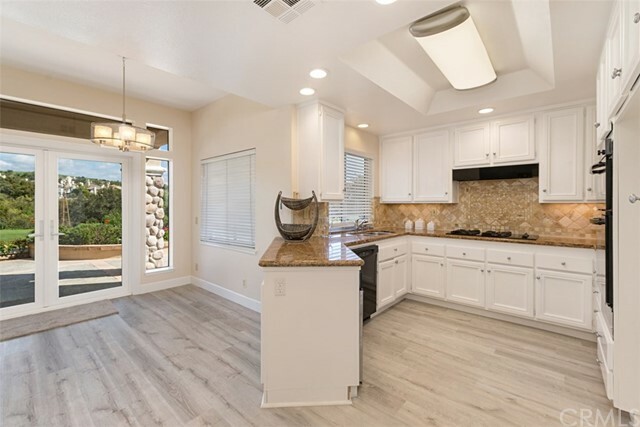 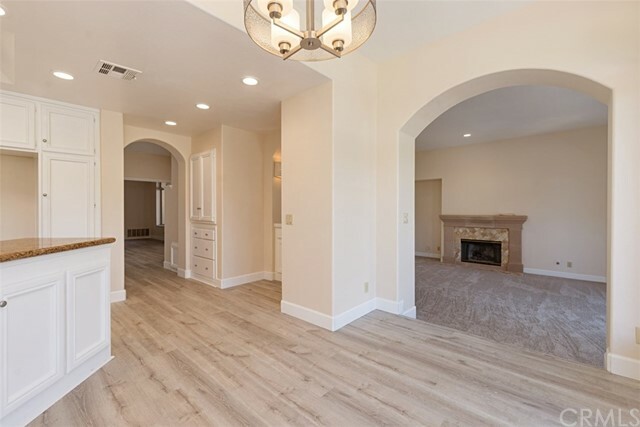 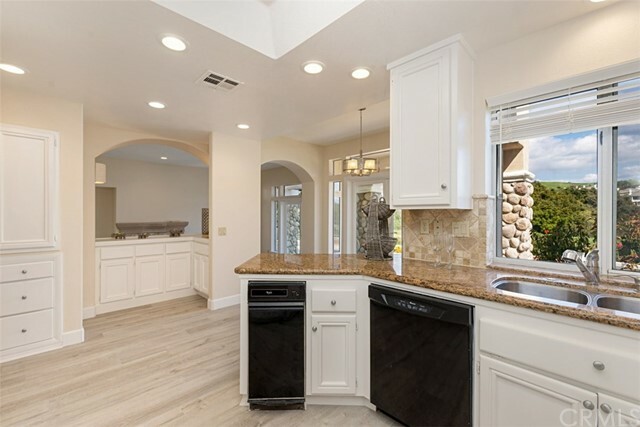 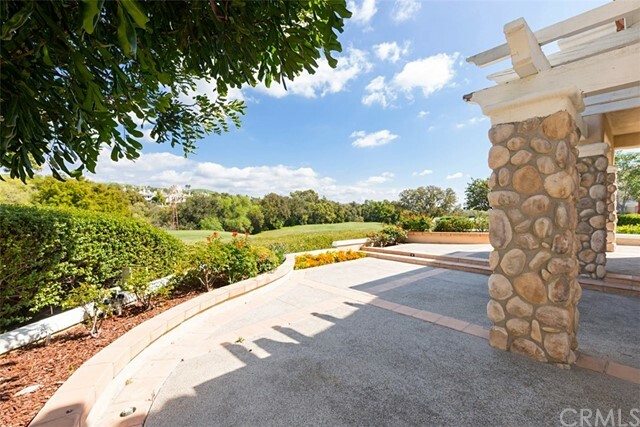 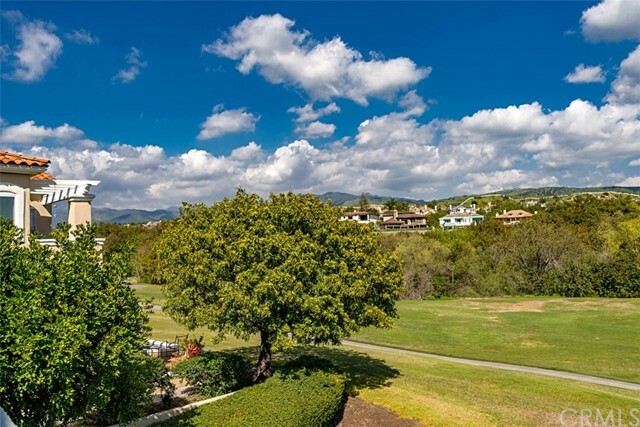 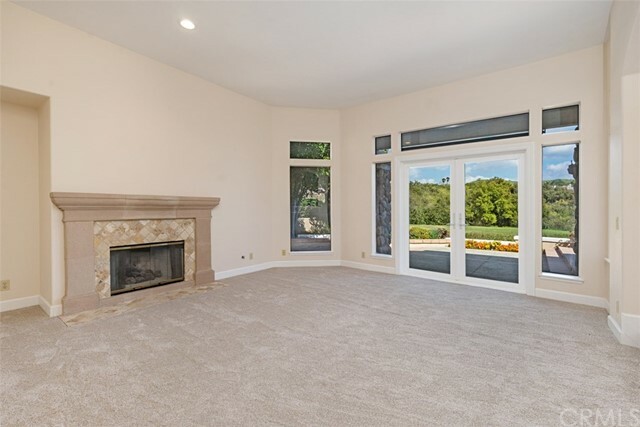 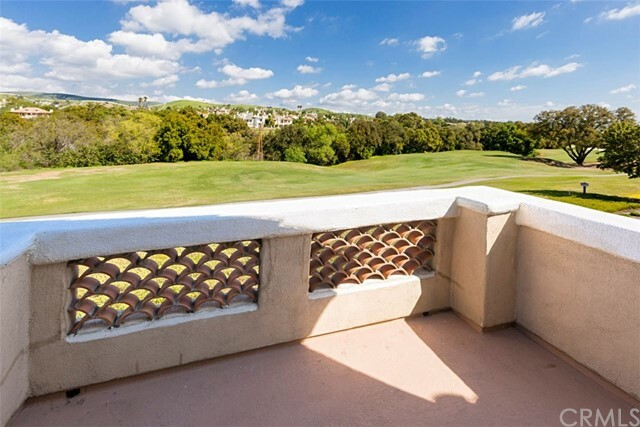 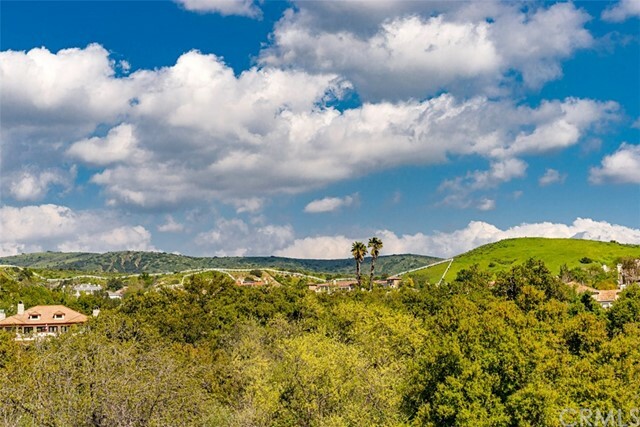 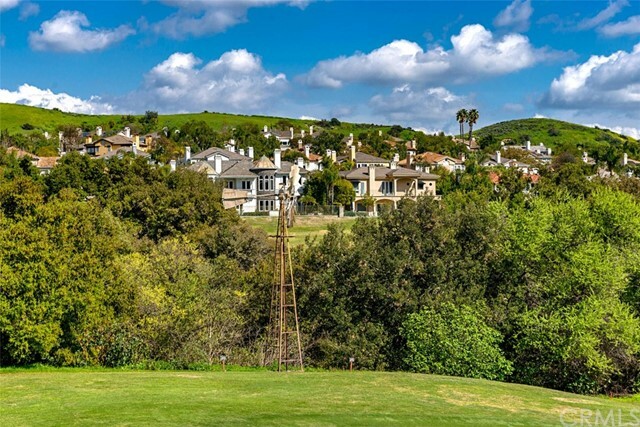 This 4 bedroom and 2.5 bath home has incredible views of the 17th fairway with a backdrop of the historic windmill in the guard gated community of Coto de Caza. 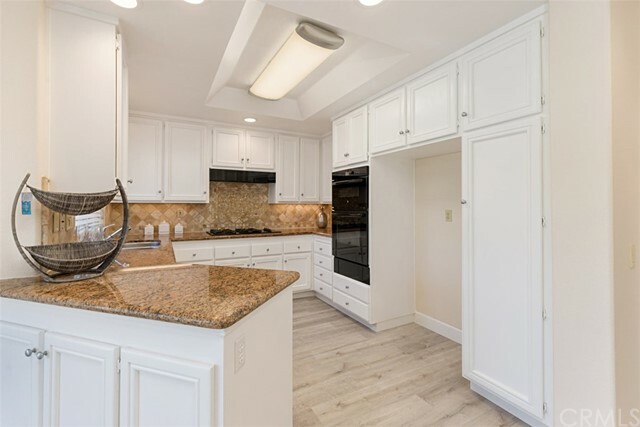 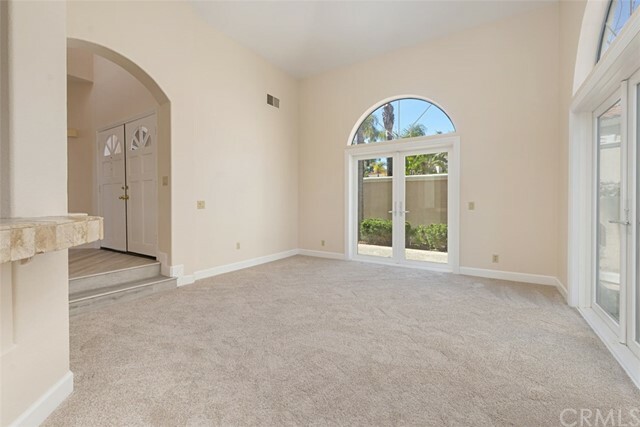 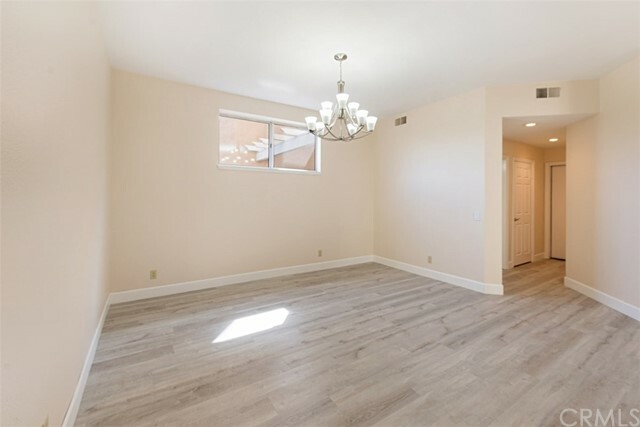 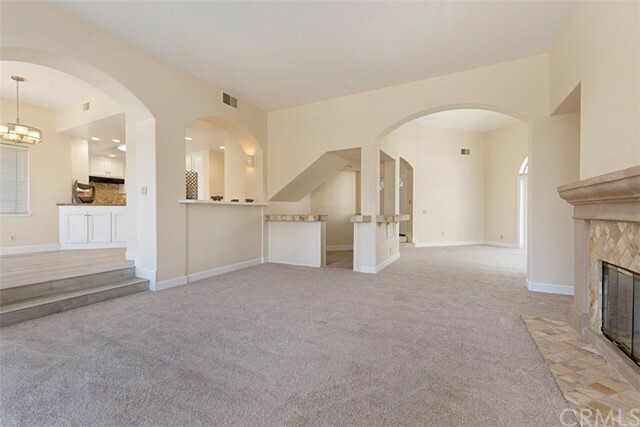 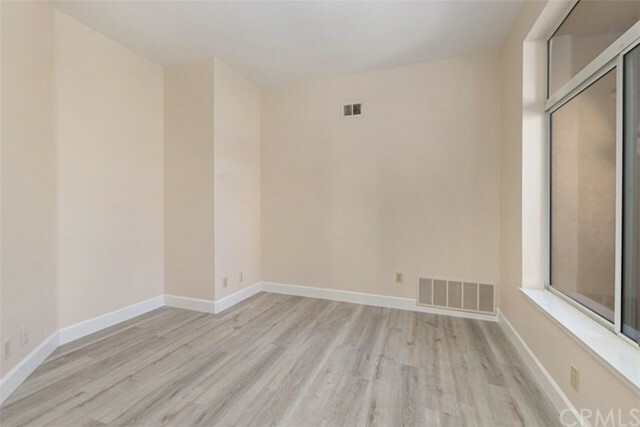 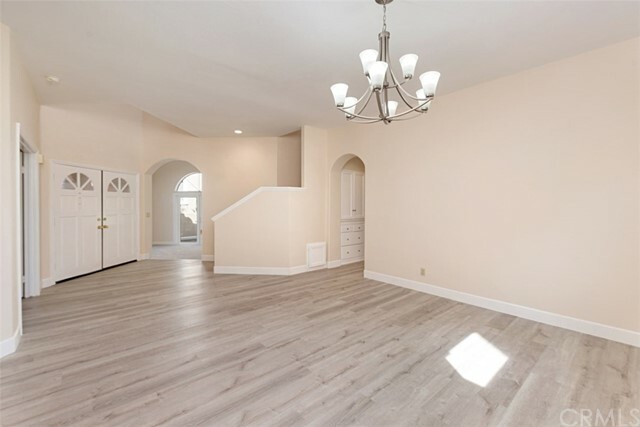 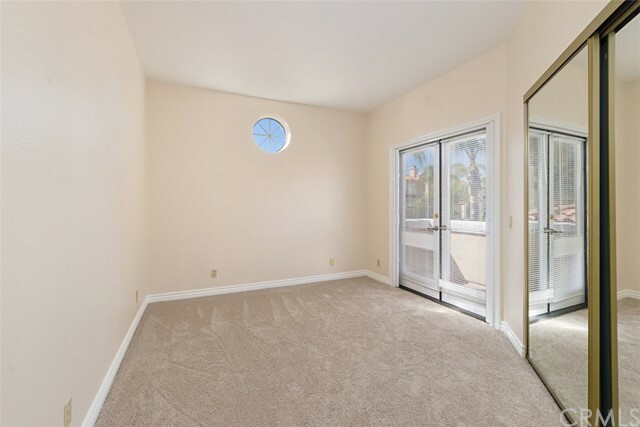 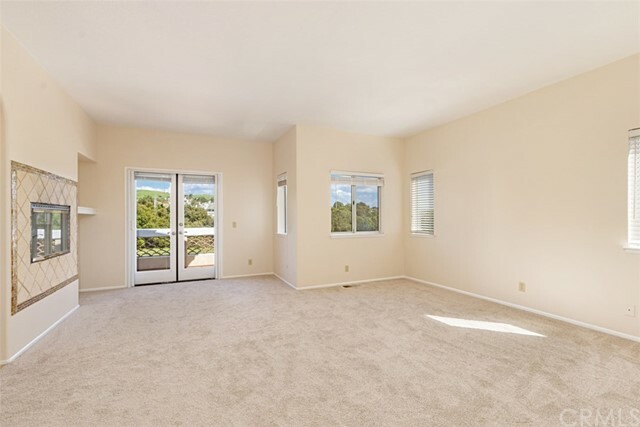 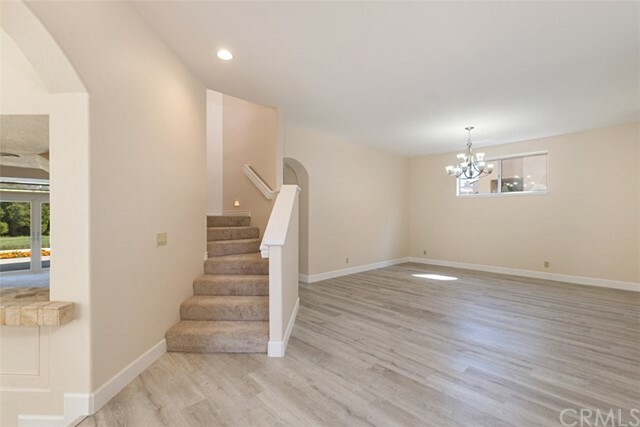 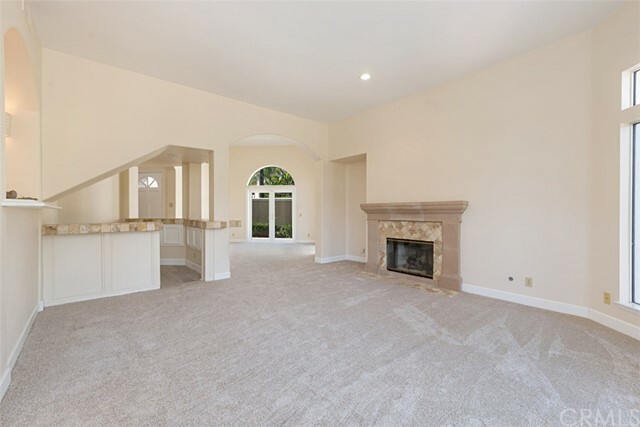 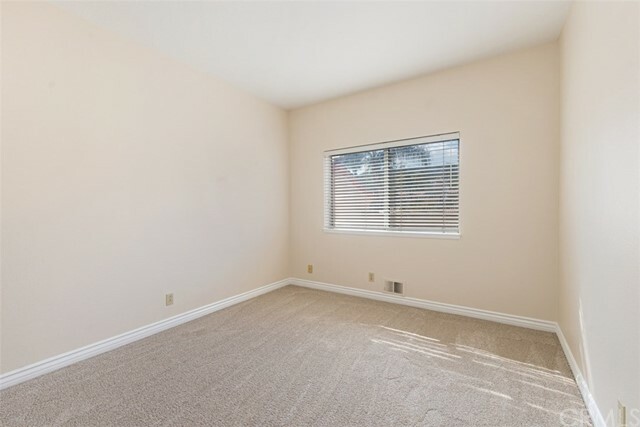 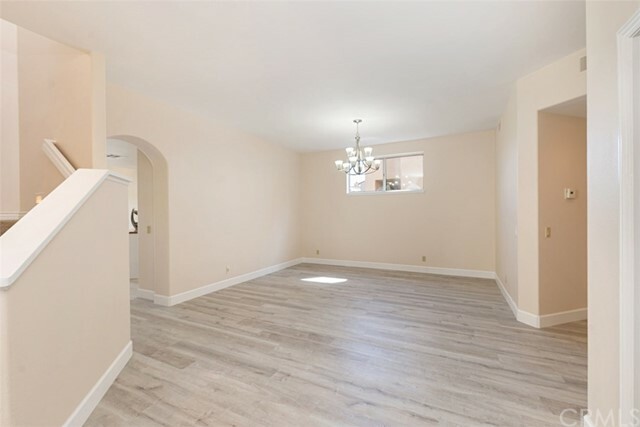 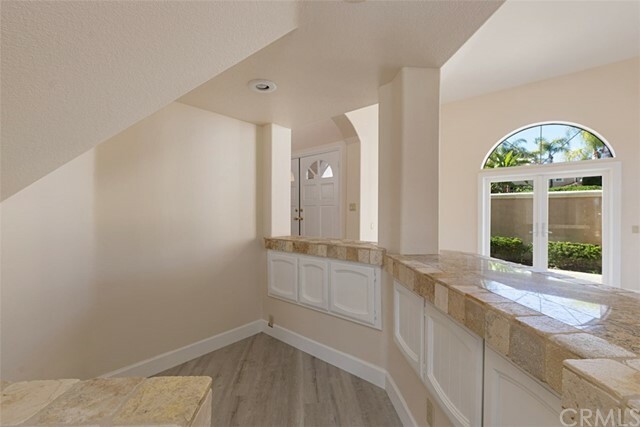 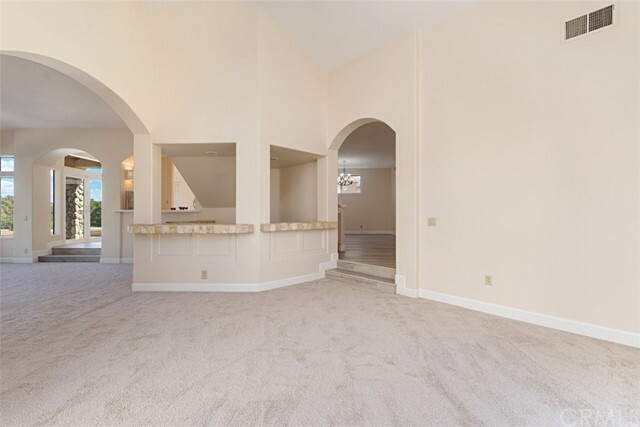 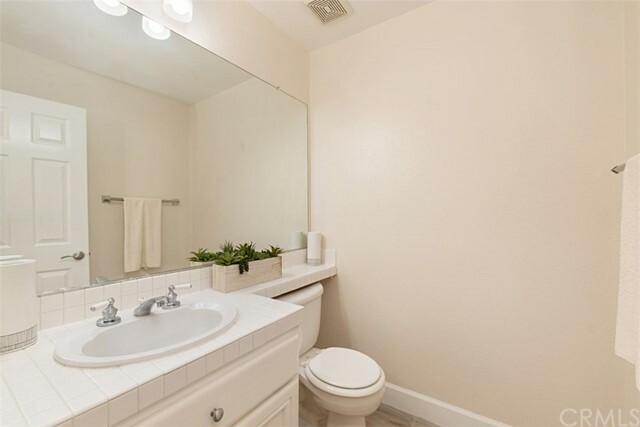 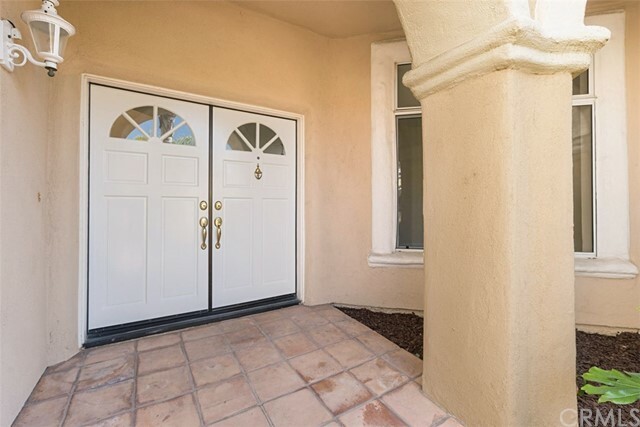 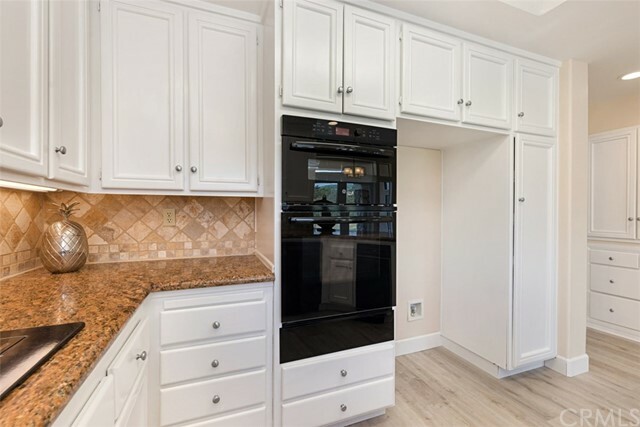 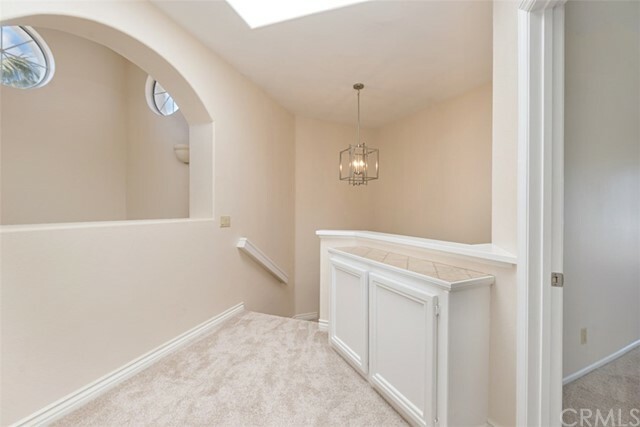 Recently updated with fresh paint, new lighting, new carpet, newer appliances and waterproof luxury flooring, this home has a downstairs bedroom and bath, a nice sized dining room, living room or great room which wraps around to a wonderful nook and updated kitchen. 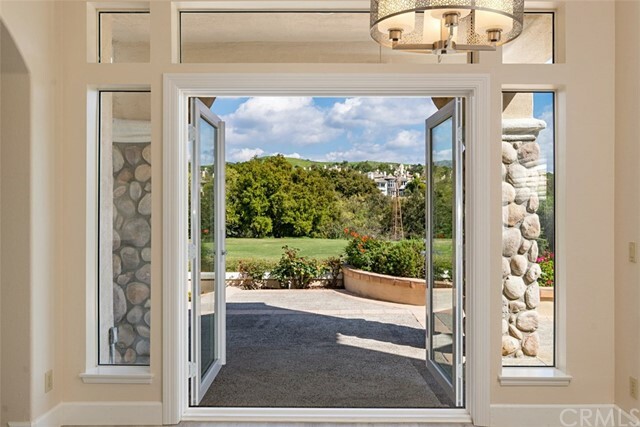 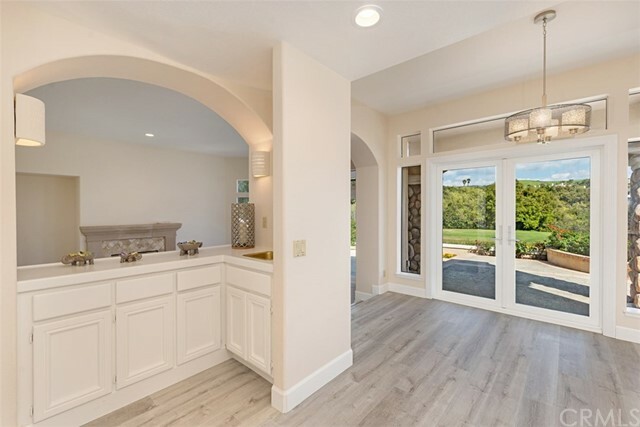 There are new french doors with plenty of bright light and views that transitions to a relaxing and private patio. 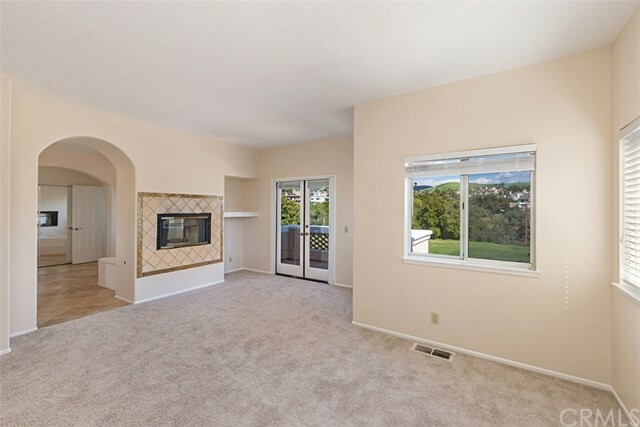 Upstairs there is a nice sized master bedroom with a deck and the master has a two sided fireplace. 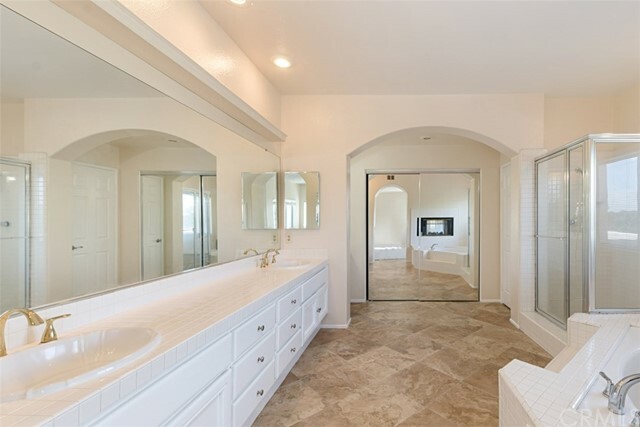 This nice floor plan has two secondary bedrooms with mirrored closets. 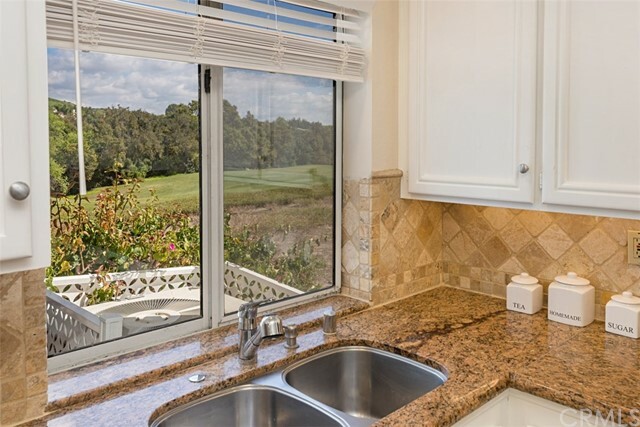 This end unit has a 3-car attached garage and boasts the largest wraparound lot with the most spectacular views of the golf course. 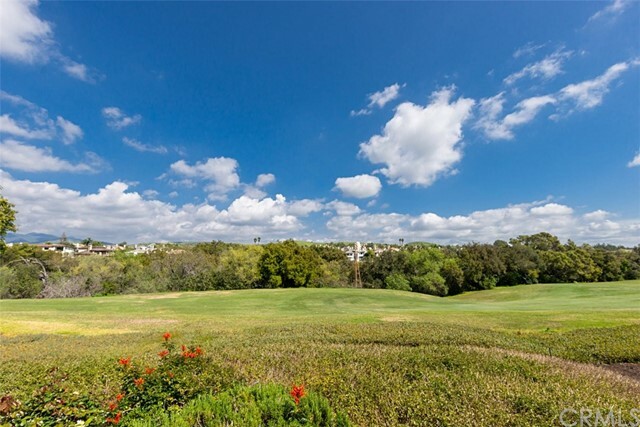 A short walk to the Coto de Caza Golf and Racquetball Club. 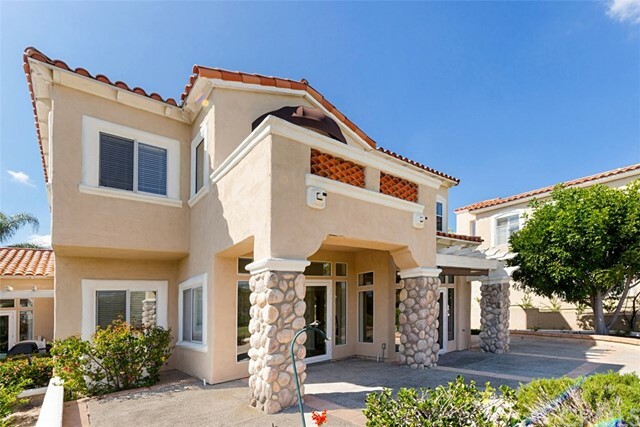 This is resort living at its best in Orange County!